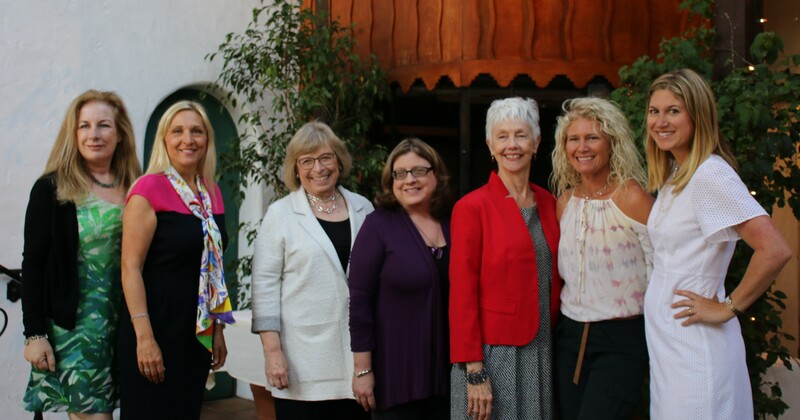 It was a packed house at the El Paseo Restaurant where the Association for Women in Communications awards luncheon honoring Beth Farnsworth, KEYT Journalist/TV Anchor, and Kymberlee Weil, Strategic Samurai were held to present them with the 2019 Women of Achievement Award during a luncheon with members of the AWC-SB family, friends and area media representatives. 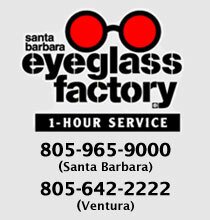 Beth Farnsworth, journalist and anchor at KEYT-TV was introduced by her husband and co-anchor C.J. 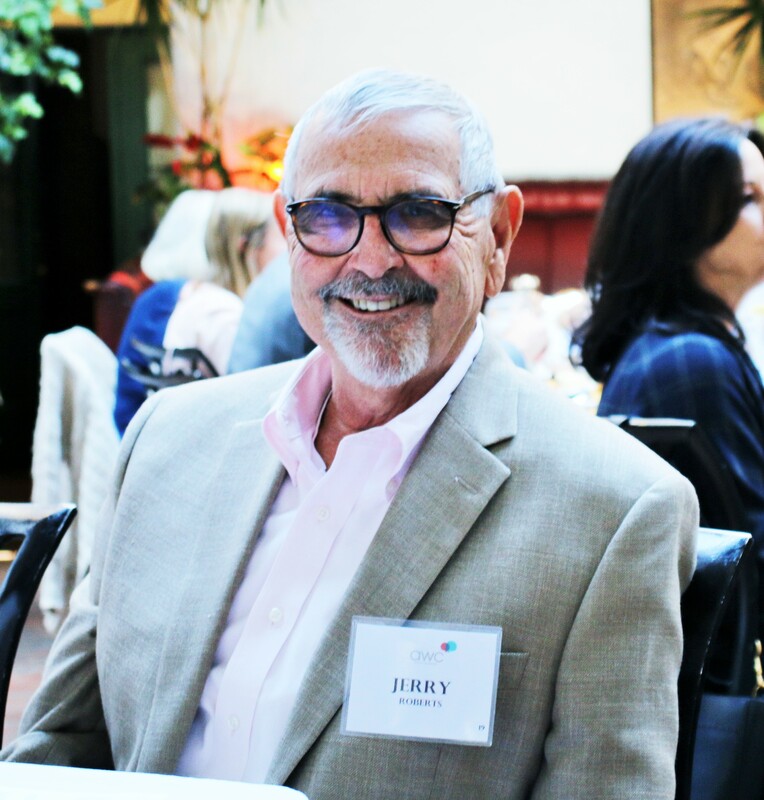 Ward who shared some fun stories on their work together in their youth, their marriage, and the joy of watching their two daughters grow up in Santa Barbara. He ended in tears saying “I love her so much,” and there was hardly a dry eye in the place. Beth came to the mike with a napkin to catch her own tears and shared some humorous moments along her career path and also the challenges she met to become the outstanding professional she is today. She expressed her gratitude for knowing great people like Ken Harris and Debby Davidson along the way. 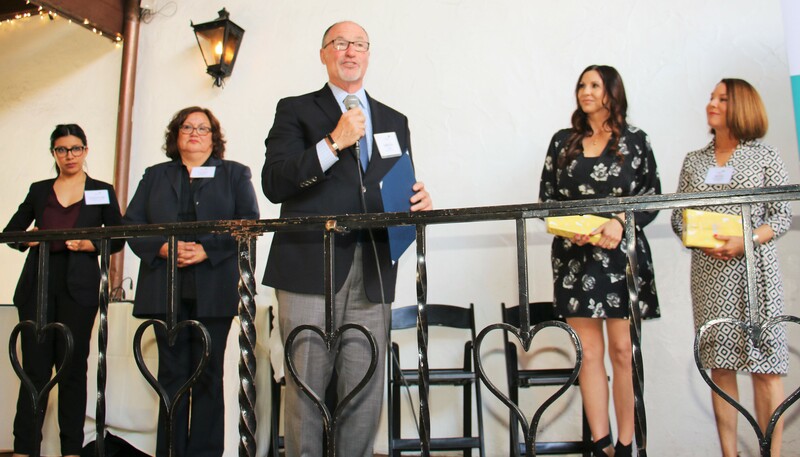 Beth thanked all of the KEYT3 staff and family members seated at her table, as well as senior reporter John Palminteri who was covering the event, for their support. 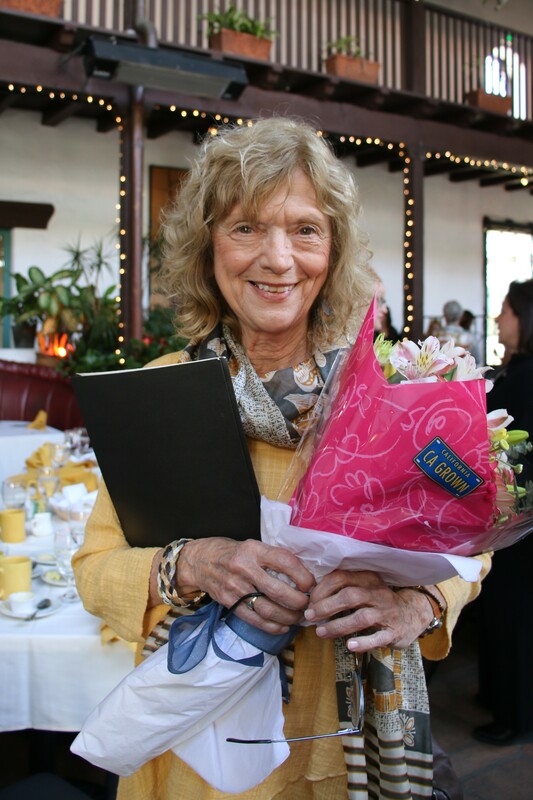 She express her thanks to all the members of AWC-SB for honoring her for her work. 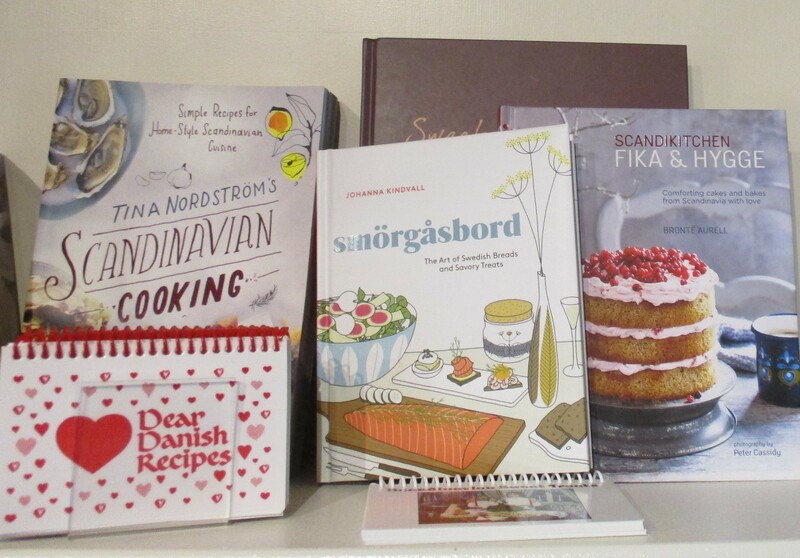 April book news includes some great new cookbooks, lifestyle and a history book on my favorite small city. 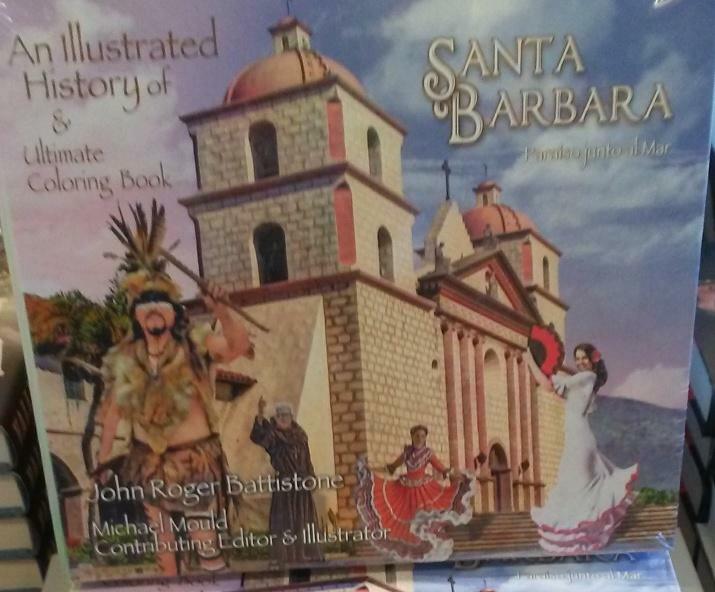 The new book by John Roger Battistone on Santa Barbara is an up close and personal historical journey through his life in a delightful beachside city. 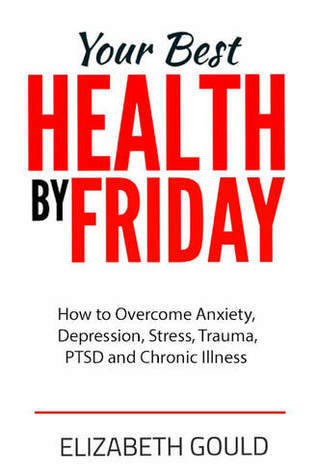 Your Best Health by Friday by Elizabeth Gould M.S.